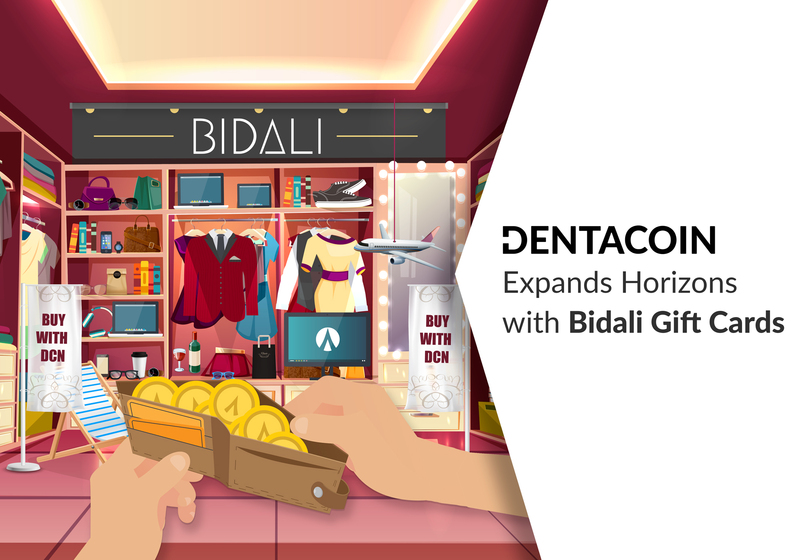 On Tuesday, we opened up a new market for disruption – Iran, with Dr. Soheil Salari’s 3 dental practices. 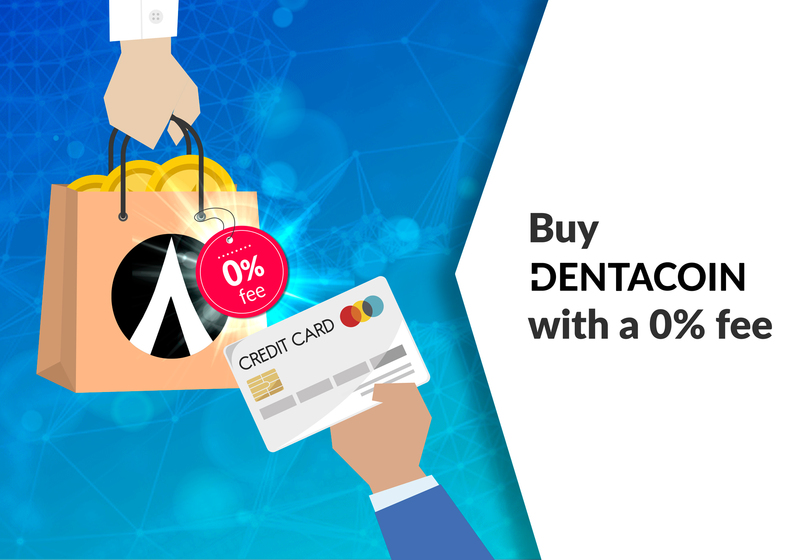 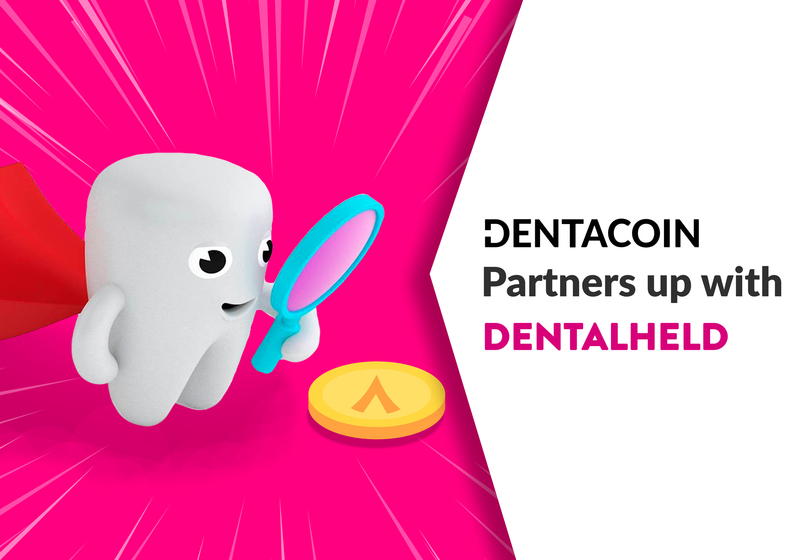 The good news persisted throughout the week and on Thursday the Dental Planet chain, based in Hyderabad, India became the newest addition to the network, by accepting Dentacoin, as a means of payment in their seven practices. 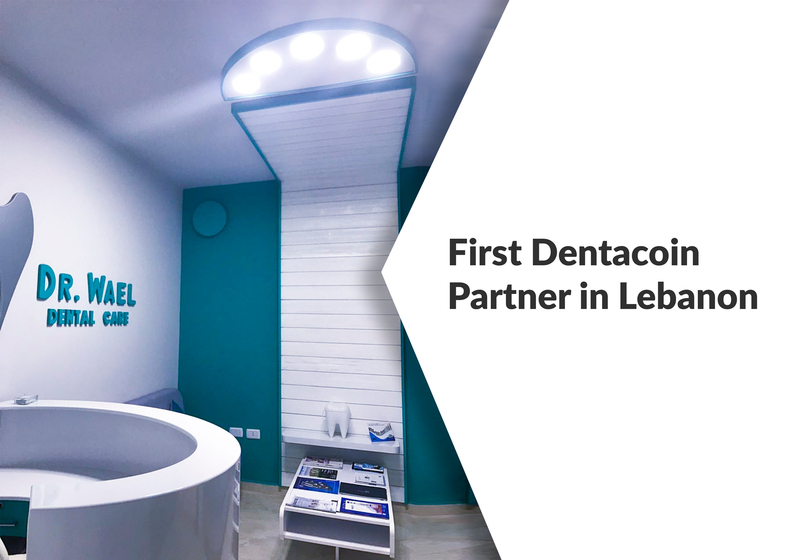 The company was founded by a team of dentists committed to providing quality dental care and oral hygiene to their patients and currently employs 20 experienced dental professionals in their practices, while offering more than 50 different types of treatment to their patients. 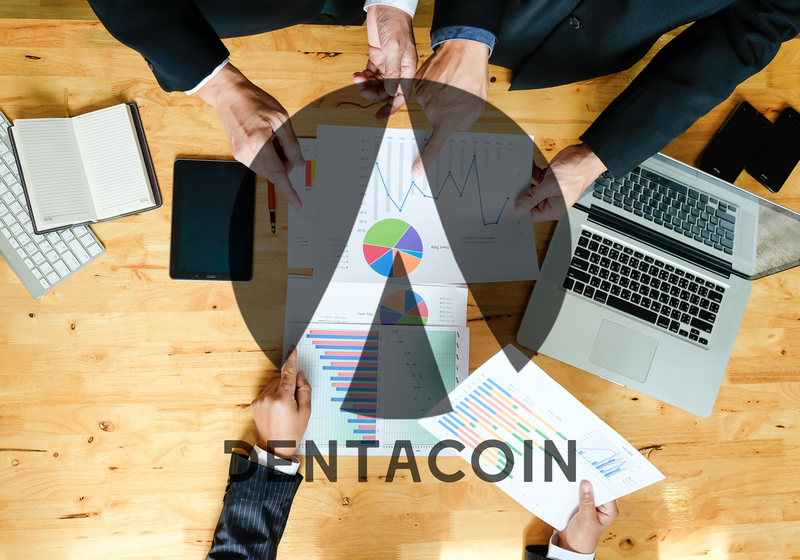 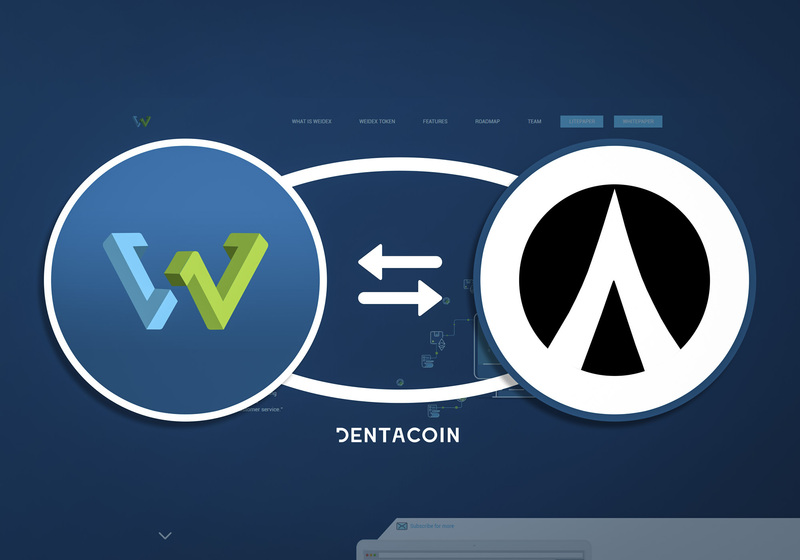 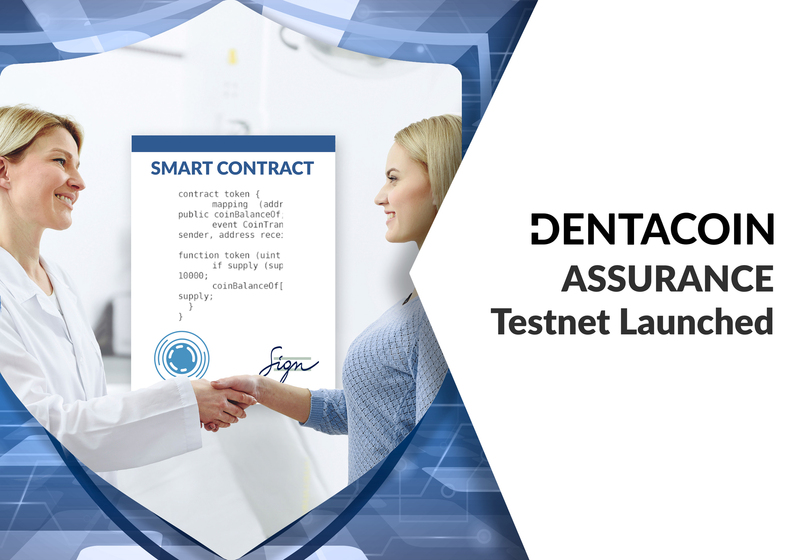 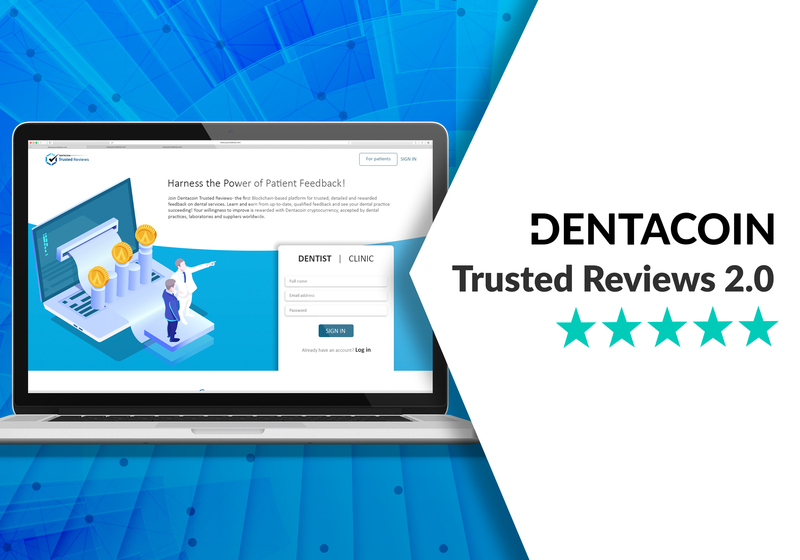 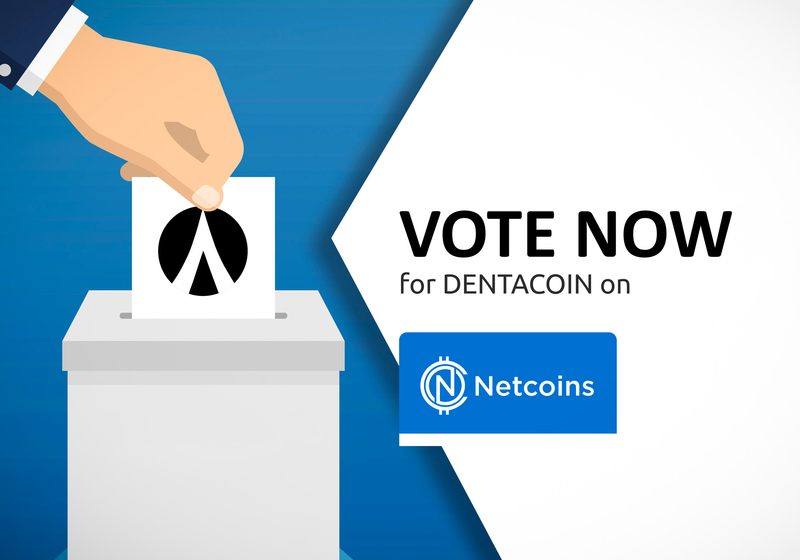 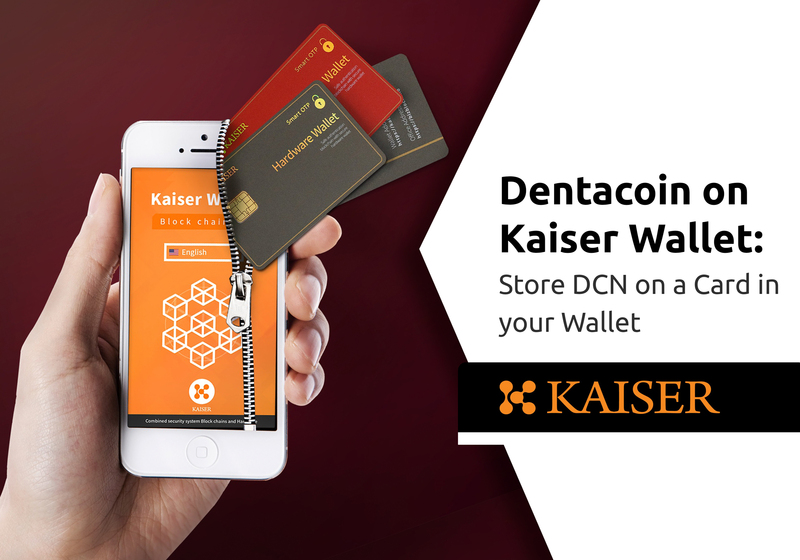 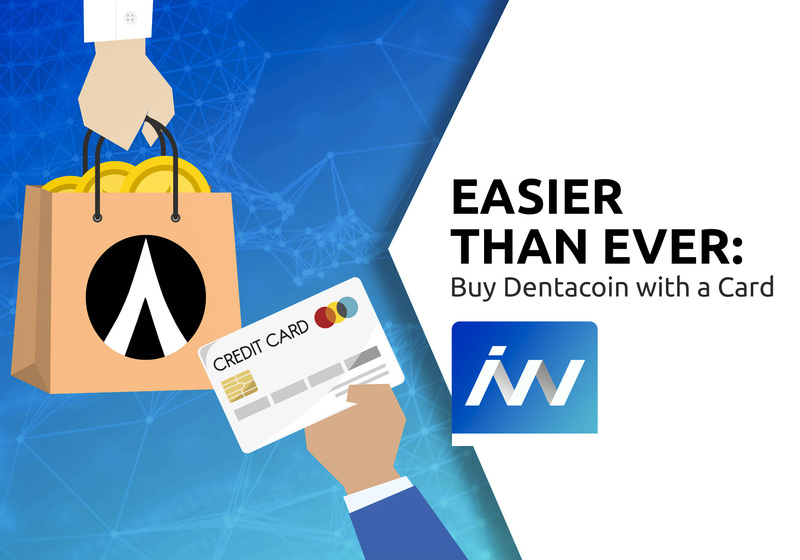 The chain is also registered on Dentacoin Trusted Reviews in order to collect valuable patient feedback. 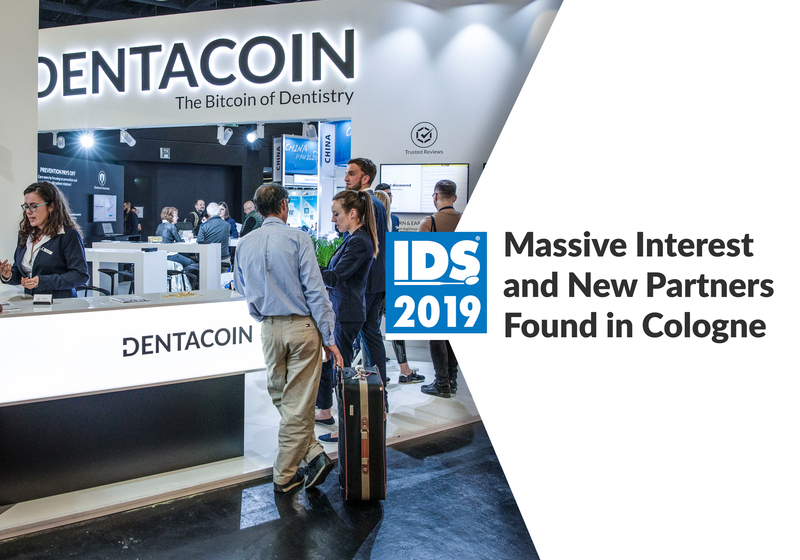 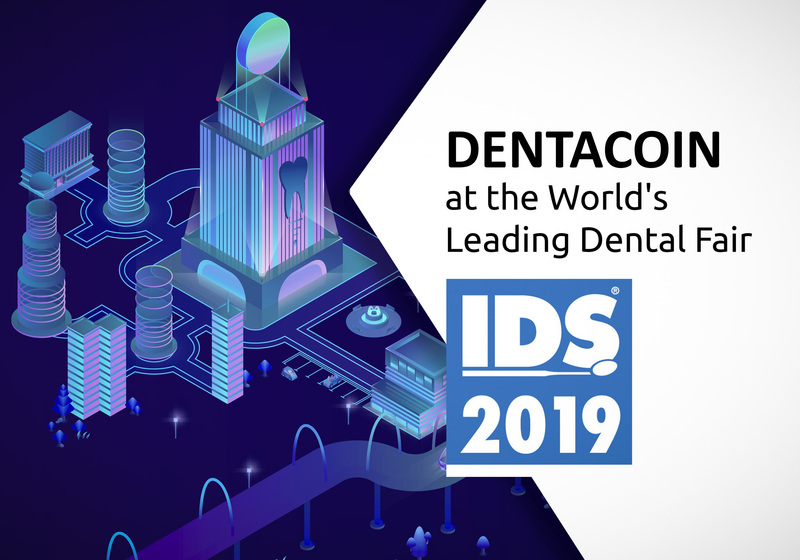 Furthermore Dentacoin has been included in the Preliminary Exhibitor List of the International Dental Show 2019 – one of the biggest dental industry events in the world, thus officially confirming our participation there. 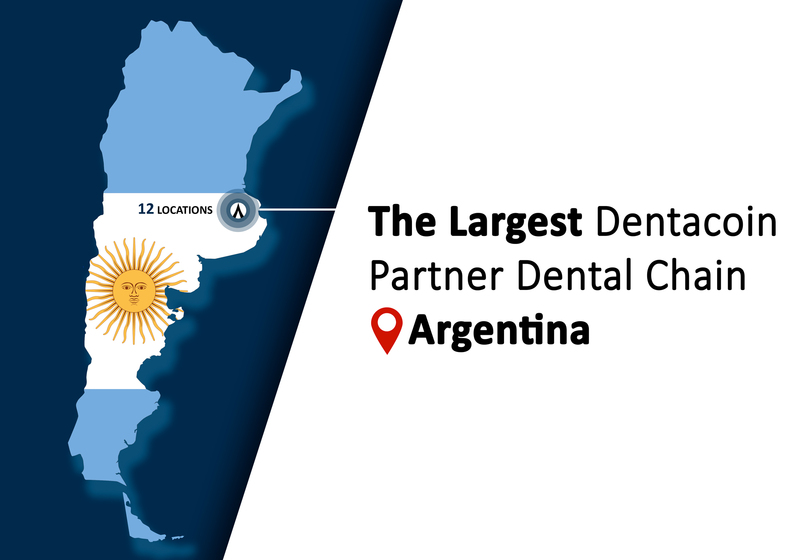 You can find the full list here. 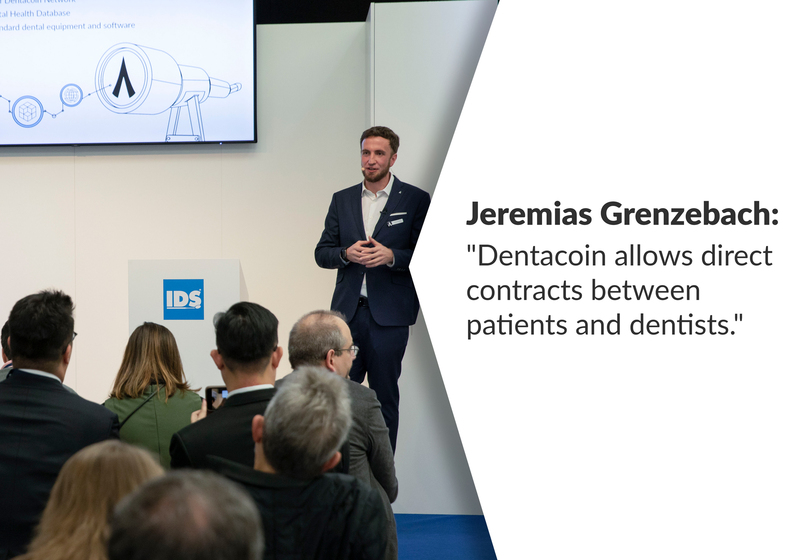 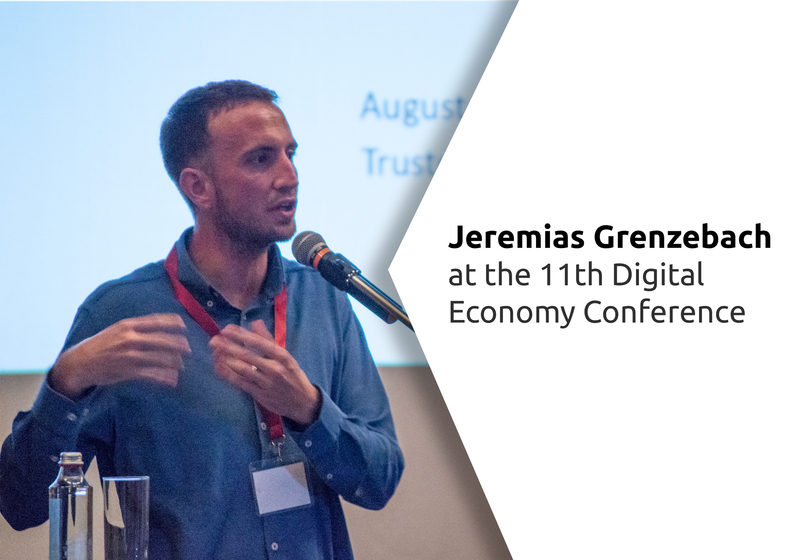 Last, but certainly not least we’ve experienced remarkable media presence this week as more than 20 publications have mentioned us in their news feeds. 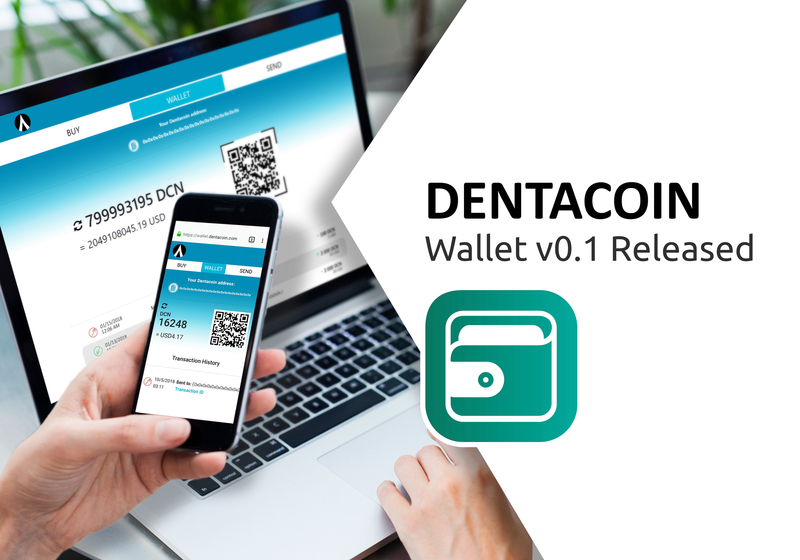 With a full palette of new features on the horizon, there will be just as much exciting topics for them to cover in the near future. 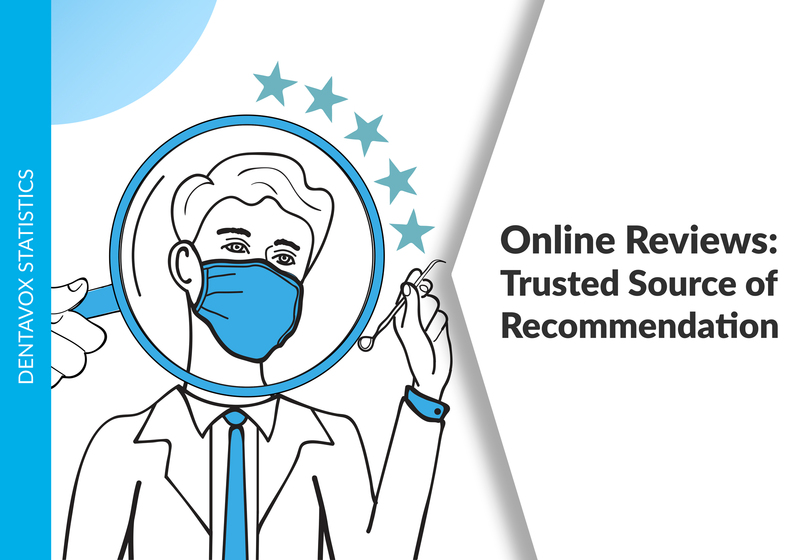 WasteAdvantageMag – How Do Today’s Companies Achieve Customer Satisfaction?